Our Student Services Team are here for everything our students need throughout their time at the Academy. They help to provide a range of support services ranging from Safeguarding to booking the late-bus after clubs to get home. They work closely with our tutors, who will stay with your child throughout their journey with us and be your link between home and the Academy. 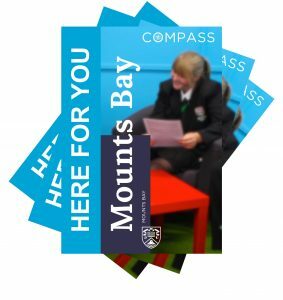 Compass is a bright, welcoming and supportive environment where students are referred for support if staff feel it is necessary, or where students can drop in for advice and support. It allows a comfortable and relaxing work environment, with access to confidential space if needed. Compass is staffed all day to support our students’ needs. 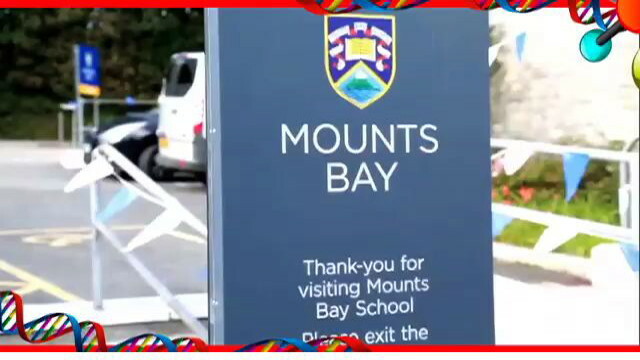 Read the booklet below to see some of the ways that we guide students as they spend their formative years with us.